Switzerland - The UN Migration Agency (IOM) is deeply concerned by the situation of approximately 260 Somali and Ethiopian migrants and refugees, including many children, held captive by smugglers and/or criminal gangs in Libya. 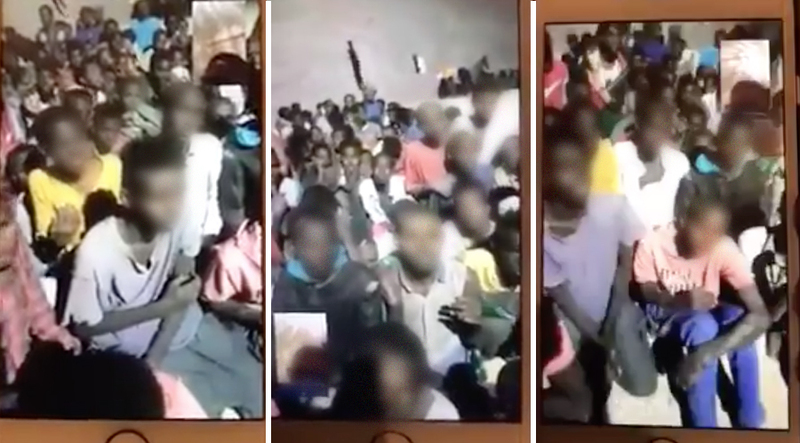 In a video posted on Facebook on 9 June, hundreds of emaciated and abused Somalis and Ethiopians are seen huddled fearfully in a concrete room. Other nationalities may also be present.